Congratulations to the 2019 IBWSS Communication Award recipients! 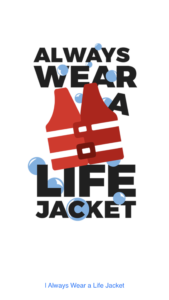 Previously the Media Campaign Contest, the IBWSS Communication Awards recognize the creative ways boating and water safety advocates are communicating with the public about safety on and in the water. Browse the 2019 recipients to get inspired for your next boating and water safety outreach effort. 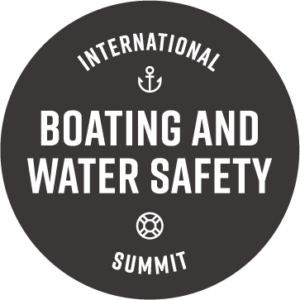 Acknowledges organizations who use communication efforts to promote boating and water safety in a way that is socially responsible. Using an international network and important life jacket safety message, this year’s winner is Paddling.com. 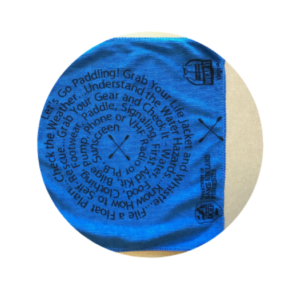 The goal of Paddling.com is to create the best resource for canoe and kayak paddlers and a community for paddlers to share ideas and get advice. 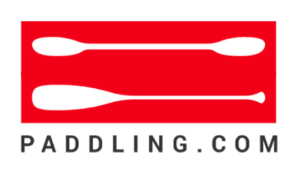 Paddling.com grew from a small site with a few features to a comprehensive resource for all types of paddling information used each day by thousands of paddlers. 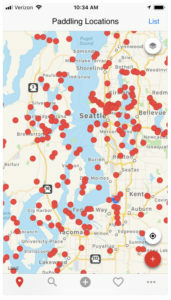 With over 22,000 canoeing and kayaking launch sites on the Go Paddling app and website, hundreds of thousands of boaters every year are impacted with an important life-saving message: always wear a life jacket. Recognizes the overall winner of the IBWSS Communication Award user-submitted entries. 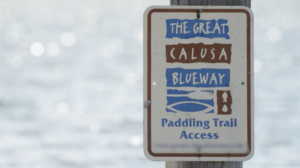 With a reach of 5.37 million viewers, the Great Calusa Blueway shared about recreational boating opportunities in Lee County, Florida on the Facing Waves television series. 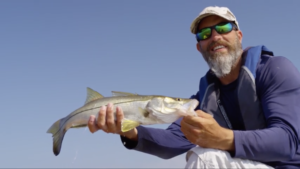 The video encourages recreational boating safety while promoting a fun boating lifestyle. Recognizes the Giveaway Category recipient of the IBWSS Communication Award user-submitted entries. 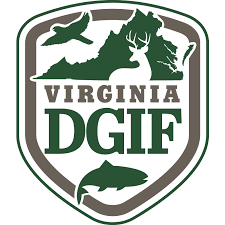 Virginia Department of Game and Inland Fisheries for their Paddling Towel, with a checklist of things to consider when heading out to enjoy a day paddling on the water. Recognizes the Digital Category recipient of the IBWSS Communication Award user-submitted entries. 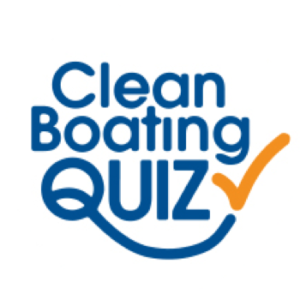 California State Parks Division of Boating and Waterways with California Coastal Commission for their Safe Boating Clean and Green Online Quiz. More than 10,000 boaters completed the quiz during the pilot program. Recognizes the Print Category recipient of the IBWSS Communication Award user-submitted entries. Water Sports Foundation for their “Life Jackets and Seat Belts Save Lives But Only If Worn” Print Ad. 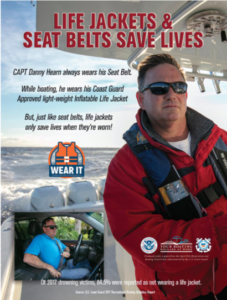 The print ad anchors the campaign pointing out that life jackets are no different than wearing a seat belt in a car. Recognizes the Public Service Announcement Category recipient of the IBWSS Communication Award user-submitted entries. 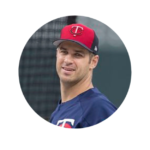 Minnesota Department of Natural Resources for their Minnesota Twins Joe Mauer Radio PSA. Research found that 70% of all Minnesota Twins fans are active boaters. The radio PSA reached over 702,000 people. Recognizes individuals for their commitment to advance recreational boating safety. After a career spanning nearly five decades, five local councils, and 13 years at the National Service Center, Keith Christopher retired from the Boy Scouts of America after 44 years of service. 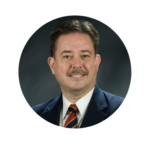 Even in retirement, he continues to serve on the Water Safety Congress Board of Directors and the National Safe Boating Council Board of Directors. 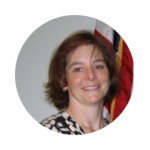 Stacey Brown is currently the Recreational Boating Safety Manager for the Virginia Department of Game & Inland Fisheries. In her role as Recreational Boating Safety Manager for the Virginia Department of Game & Inland Fisheries, Stacey represents the Commonwealth on a state, regional, and national basis to ensure Virginia’s collaboration and participation on boating safety laws and educational measures across the U.S. She has been instrumental in advancing the IBWSS program and is a dedicated boating and water safety professional. 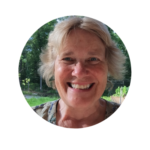 Pam Dillon is a career‐long boating professional, who has served as chief of the Ohio Department of Natural Resources, Division of Watercraft and executive director of the American Canoe Association. She is also the recipient of numerous national awards, including the National Safe Boating Council’s Hall of Fame, NASBLA’s Lifetime Achievement Award, three U.S. Coast Guard Public Service awards, the United Safe Boating Institute’s Silver Schooner Award, the American Canoe Association’s Outstanding Instructor Award, and the US Canoe Association’s International Conservation Award. This year, she retires from her position as Education and Standards Division Director at NASBLA.